Holiday events abound in and around Chicago, but what are the most unique holiday experiences? We rounded up experiences for a memorable December. Get the details on these one-of-a-kind family, friendly events and activities! 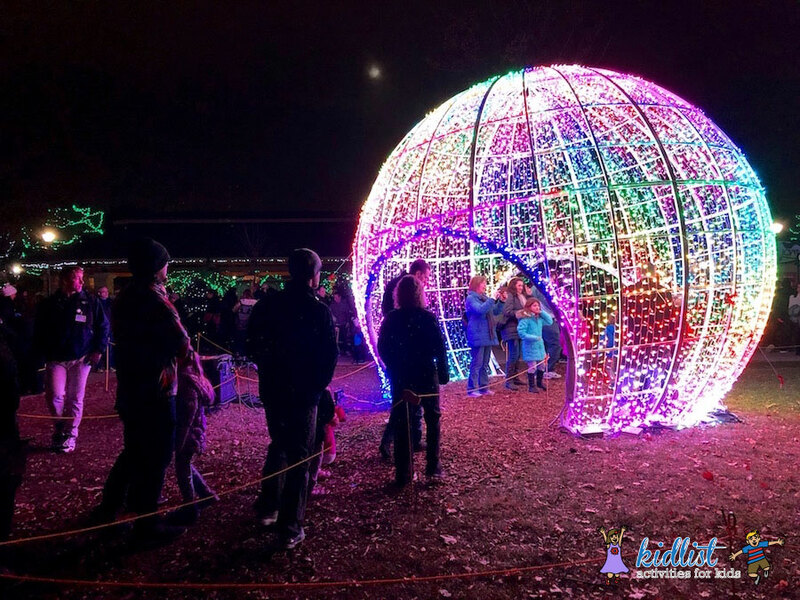 The Morton Arboretum’s Illumination is the most unique lights display we have ever seen. Where else can you interact with trees and marvel at amazing light displays while walking along wooded paths? Cozy up around one of the many fire pits periodically and enjoy the journey! Click here to read about what’s new this year, returning favorites, and other features of Illumination. Enjoy the zoo in a different way this holiday season with a giant light display, 41-foot-tall talking tree, more than a million LED lights, caroling to the animals, live entertainment, professional ice-carving demonstrations, special visits with Santa and Mrs. Claus, and ice skating on the new Glice skating rink (skate rental available). 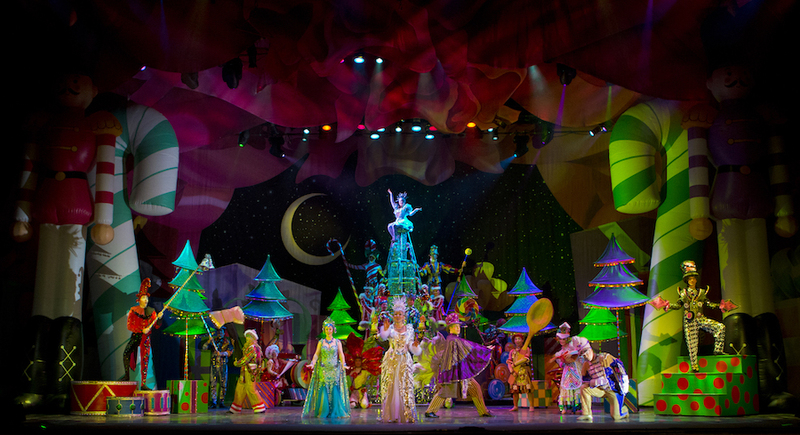 Click here for our insider’s guide to Holiday Magic. Want to take your visit with Santa to the next level? There are a few spots in Chicagoland that offer an experience instead of just taking pictures with the jolly man in red. The Fashion Outlets of Chicago offers Santa HQ, an interactive virtual experience with elves. You can stop by and check it out for free while you are there shopping, or you can schedule a time to take photos with Santa and experience it while you are waiting for your time slot. Water Tower Place has a Portable North Pole virtual Santa sleigh ride and you receive a video of your experience in addition to taking photos with Santa. If you like amusement parks and indoor winter fun, Navy Pier is the place to be. 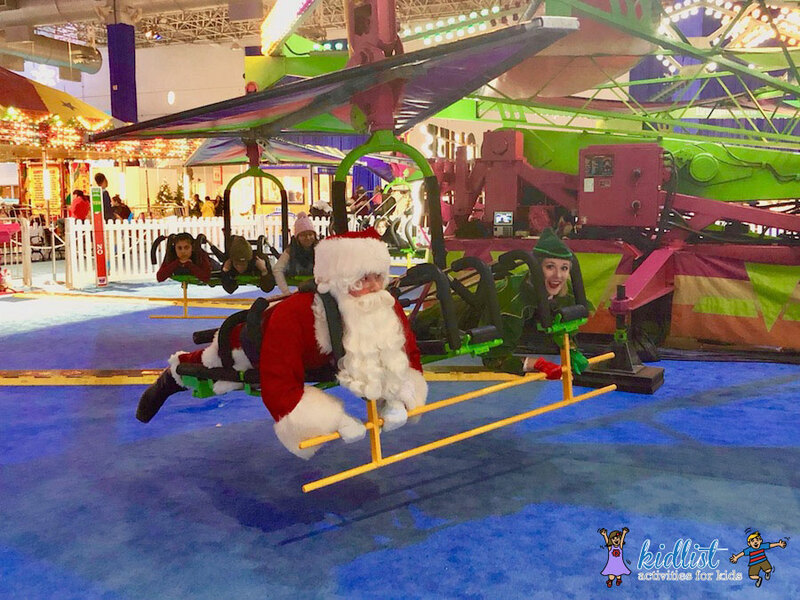 You will find amusement rides for each age group, many inflatable slides and bounce houses, climbing walls, an indoor ice skating rink, and indoor tubing on a small hill at this holiday extravaganza. Click here to read our review, including all of the attractions you will find along with tips and discounts. 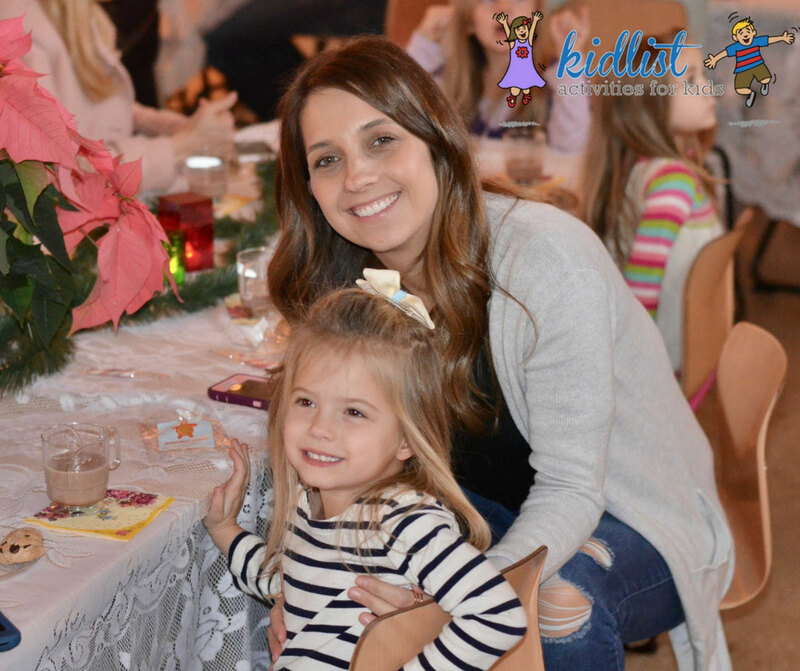 If you have a little one between the ages of two and six, The Beatrix Potter Holiday Tea Party is a wonderful experience at the theater. 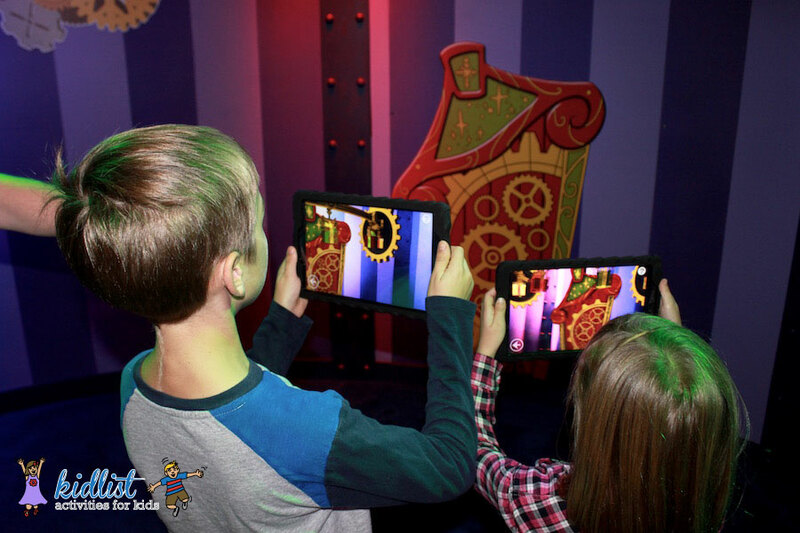 Not only are you able to enjoy a performance, they also give the audience the opportunity to join them on the stage after the show to play with the puppets used in the show, then head over to the lobby for a tea party with hot drinks and cookies. Jill recommends arriving early to participate in the pre-show activities as well. Click here for the full review with photographs and tips. Be amazed by elaborate costumed characters (including snowmen, penguins, candles, reindeer, toy soldiers, gingerbread men, and Santa) fly, balance and stretch imaginations in this festive holiday celebration. Exciting theatrical production numbers, illusions and gravity-defying feats will leave you on the edge of your seat. Click here for a show overview and how to get discounted tickets. Click here for more details about the show and how to get discounted tickets. If you are looking for an experience focused on the meaning of Christmas, visiting a live nativity is a great way to do that. There are many options in the west and southwest suburbs, all with volunteer actors, some with live animals and even snacks and warm drinks! Click here to be taken to our full list of churches with a live nativity in the west and southwest suburbs of Chicago. Experience the most popular destinations in the city without having to worry about parking at each location! This heated tour takes you through State Street, Millennium Park, Gold Coast, Streeterville, Lincoln Park, and the Magnificent Mile. 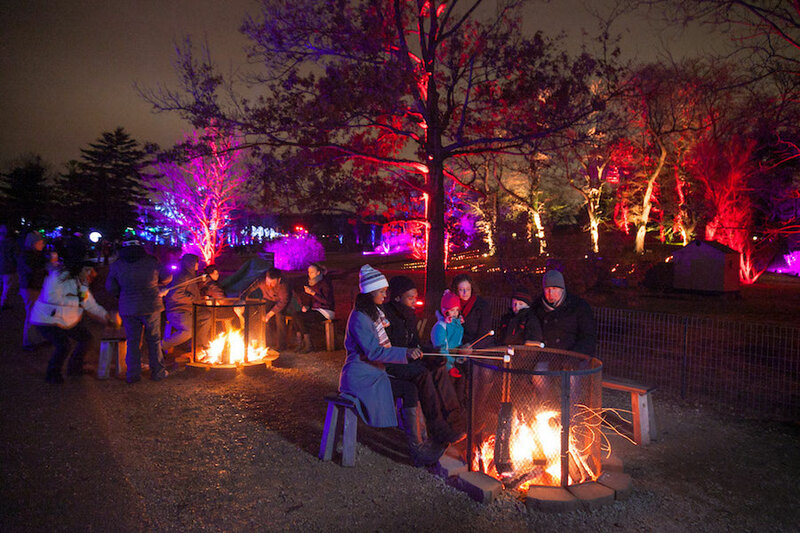 Your also stop at Christkindlmarket in Daley Plaza and ZooLights at Lincoln Park Zoo so you can hop off and enjoy for about a half hour each. Click here for the full overview as we share our experience. You can also check out our huge Holiday Fun Guide, with Christmas events and all of our holiday content! 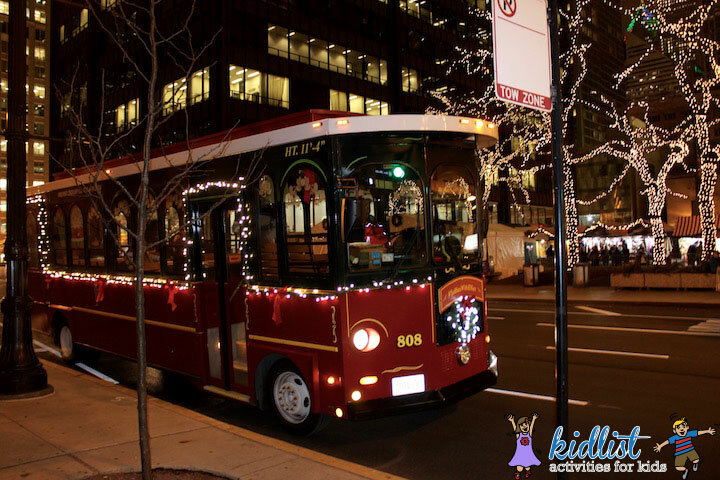 Be the first to comment on "8 Most Unique Holiday Experiences in Chicago and the Suburbs"